CertainTeed's Cedar Impressions® line looks like cedar shingle siding - but for less, both in the short term and long term! 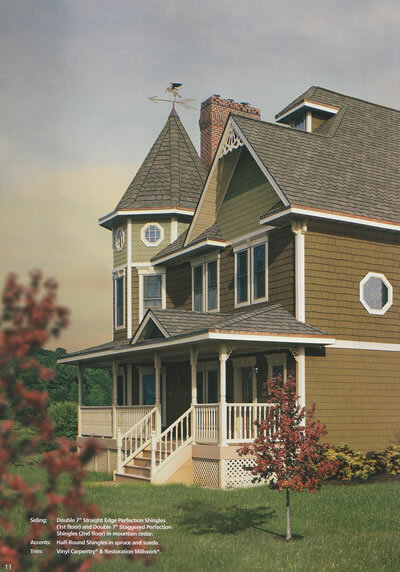 This durable vinyl siding looks like the real thing, but doesn't require the maintenance that real wood requires. 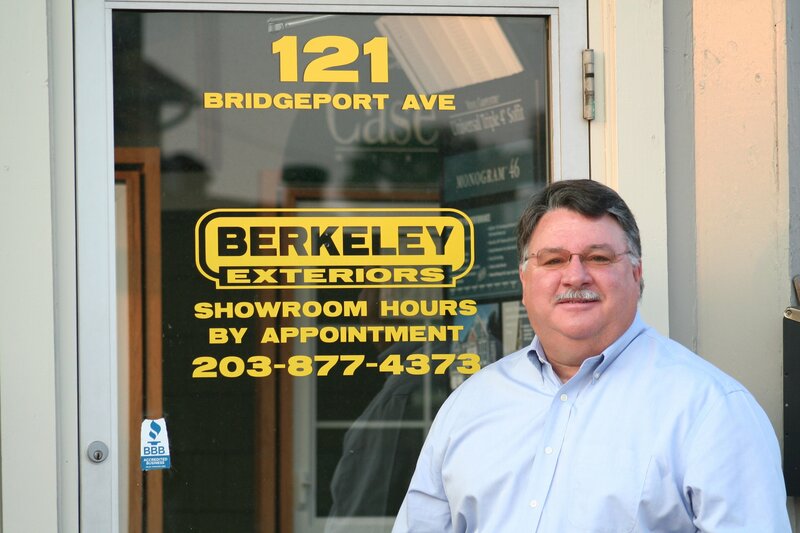 Berkeley Exteriors has over 20 years of experience installing vinyl siding for Connecticut homeowners. You can trust our experience and know-how. For a free estimate, give us a call at 203 877-4373 to schedule a no-obligation consultation or submit the form at right. We look forward to working with you. Cedar Impressions from CertainTeed are beautiful vinyl siding shingles that look like real cedar shingles!